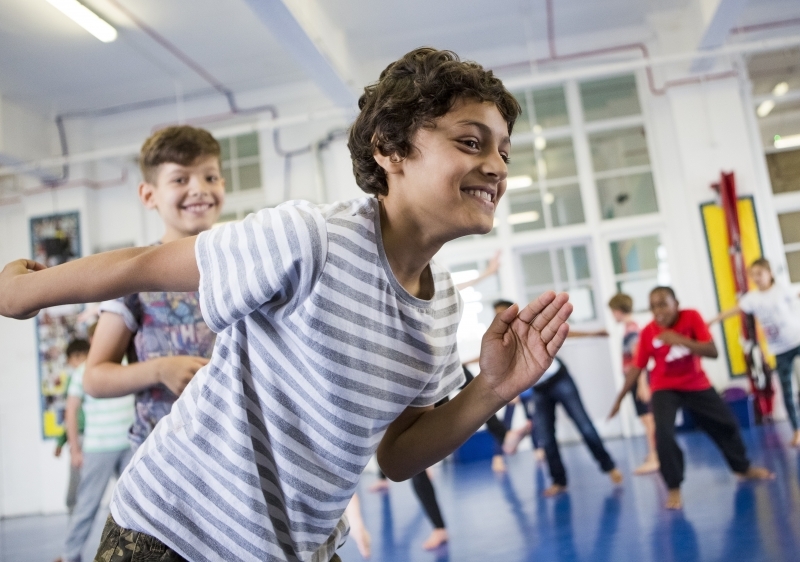 We can tailor workshops to suit Early Years and Key Stage 1, 2, 3 & 4, as well as vocational, further and higher educational levels, and are proud to support young people completing their Arts Awards. Our workshops are always delivered by two New Adventures dance artists, and at the end of the session there is the opportunity to have a short Q&A, which is always very popular! In the workshop, we danced around just like a swan. I couldn't believe how the ballet dancers, all male, could jump up and down like they were on a trampoline. I will never forget this amazing experience. We also offer bespoke workshops, tailored to your requirements – so if you have something specific in mind, please get in touch with us and we can create a workshop to suit your wants and needs. To accompany your workshop view our Behind the Scenes resources with insights into how our productions are created!